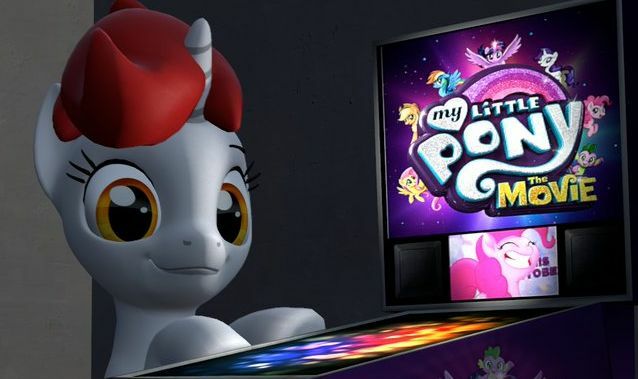 Let’s get Cutie Mark Crusaders’ 3-Ball Multiball! Complete the 3 drop targets to make the game 20% cooler by increasing the playfield by 20% as many times as you want to risk it. Where’s the code, Hasbro? Let’s go!